Rite Aid Stores Closing Nationwide – Is YOUR Store Closing? 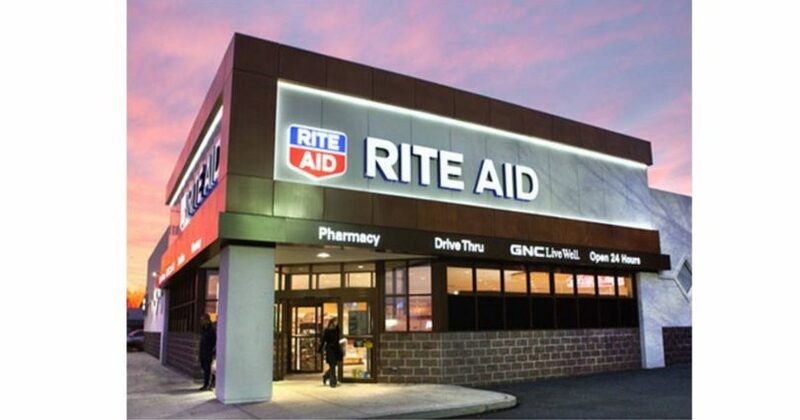 Rite Aid has decided to close some of their stores and sale 1,900 of their stores to Walgreens. If you’re wondering how your store will be affected, check below for the details. If you live in a state with stores closing, be sure to keep a lookout at your store for clearance prices when they start closing, so you can grab some GREAT deals! Grab Movie Moves Cruz Ramirez at Target for just $13.75 (reg. $29.99)! HOW CUTE! Adora Mixxie Kitty Plush Play Animal with Interchangeable Pieces ONLY $19.71 (reg. $39.99)!